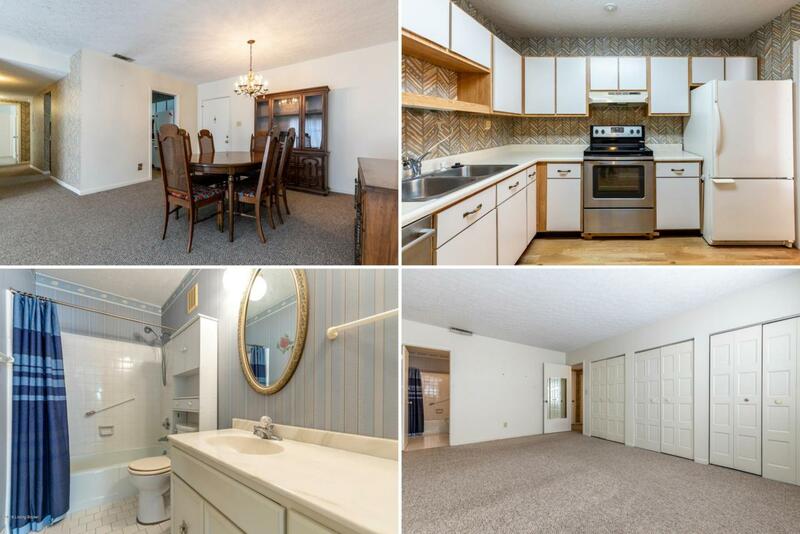 First-floor, 2 bedrooms, 2 full baths, and cable TV including Showtime included! Wonderful opportunity to own a condo in St. Matthews in a secured building! Conveniently located just minutes from all of your shopping needs. Enjoy your parking space conveniently located just outside your door. You will love the amount of closet space and storage in addition to the in unit laundry room. Enjoy the clubhouse, elevator, and fitness room! On-site property manager. Maintenance fee includes cable TV, water, trash, recycling, grounds keeping, snow removal, covered parking, building maintenance and master insurance!A very well managed condo association that includes a janitorial service 6 days/week. Listing provided courtesy of Re/Max Premier Properties. © 2019 Metro Search, Inc. All rights reserved.